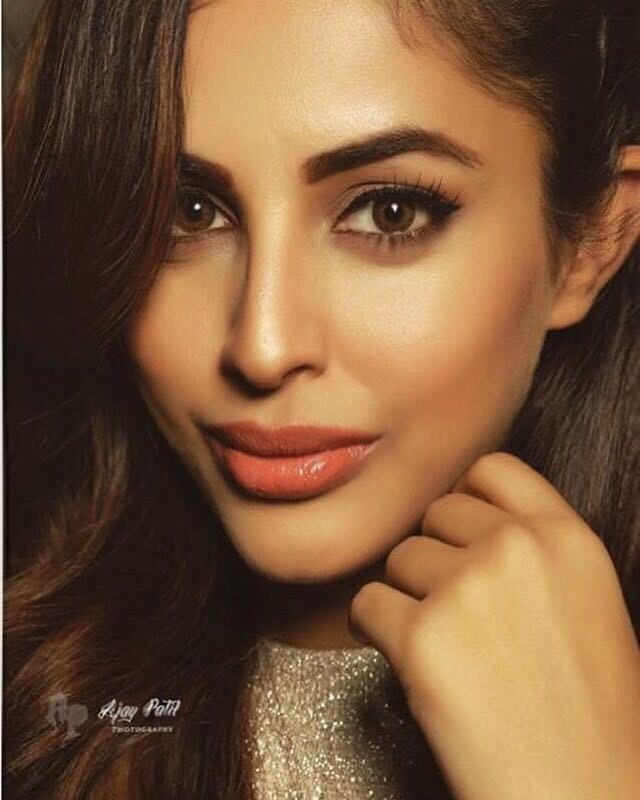 It has been four years since Priya Banerjee arrived from Canada to India with dreams in her eyes to make it big in the world of film industry. While her stint at the beginning was down South, her Bollywood sojourn began with Jazbaa. Now that she has already spent a couple of years in Mumbai and has pretty much set it as a base, has she been exposed to that side of the industry which many perceive to be dark and infamous? While she also had an interim release in the form of 2016 – The End, her romantic musical Dil Jo Na Keh Saka is currently playing in theaters. As someone who has come from Canada to India in order to make a career in the world of glamour and showbiz, is she going ahead strictly on her instincts or are there close friends and industry people to guide her? Well, she is bound to be noticed for sure, what with a couple of more notable films lined up for release in the first half of 2018.